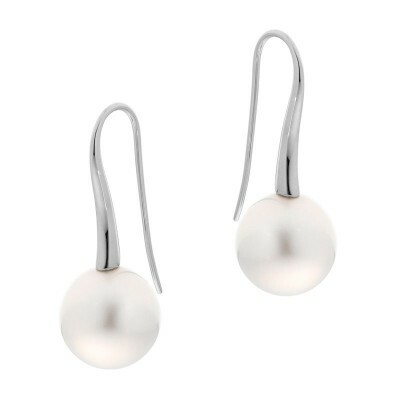 Simple, soft curves, clean geometric lines and shimmering pearls make up the core design components of the Essentials Collection. 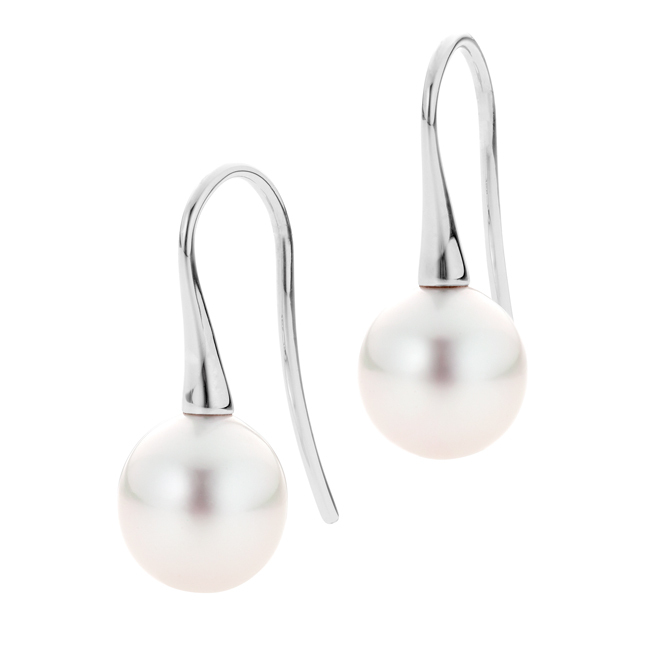 Quite possibly our most popular collection, these pieces can take you from the office straight out to dinner. 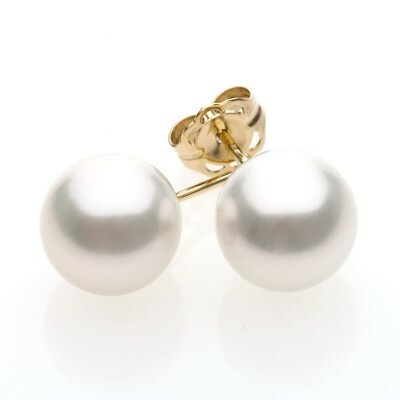 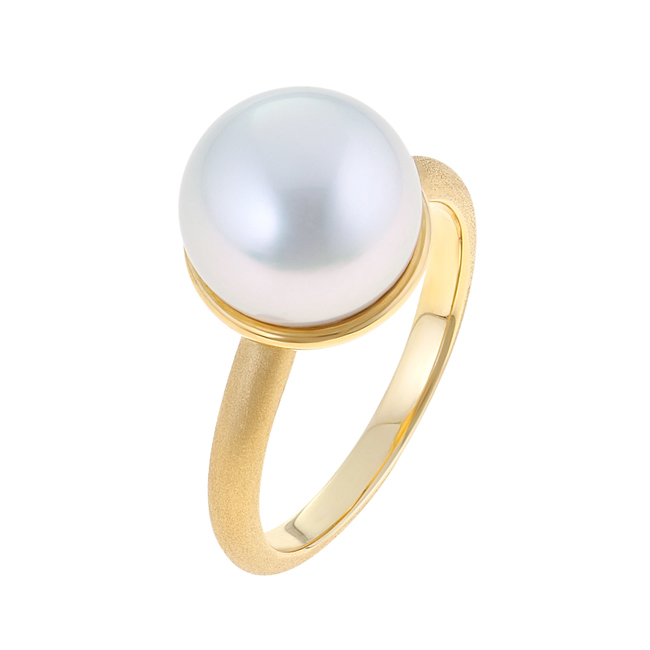 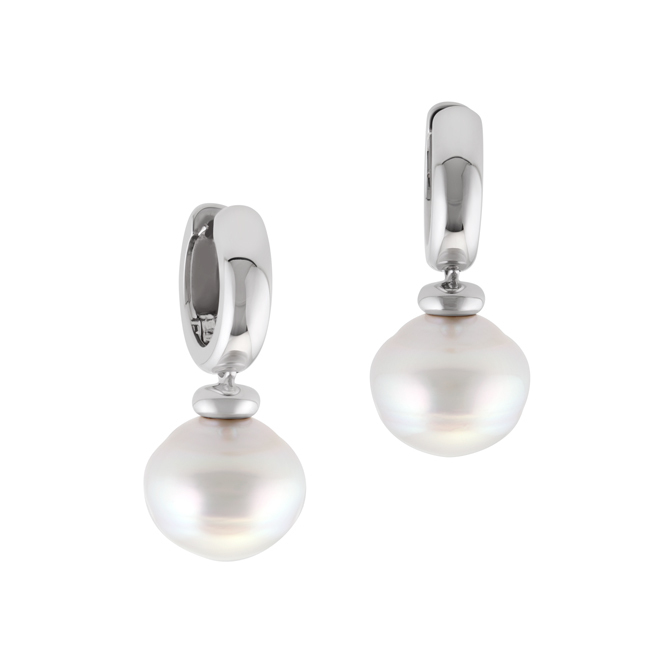 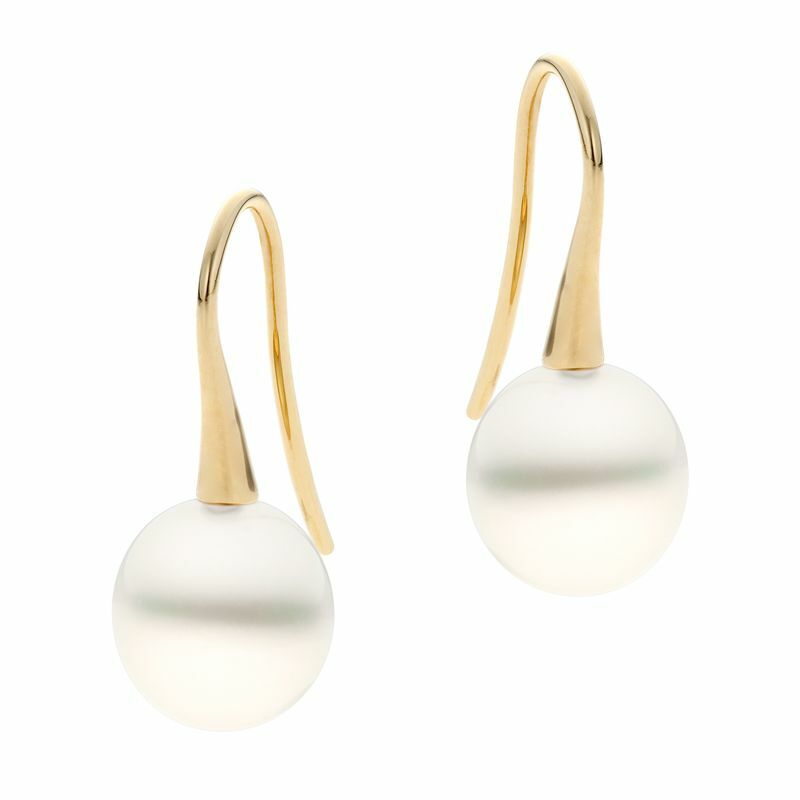 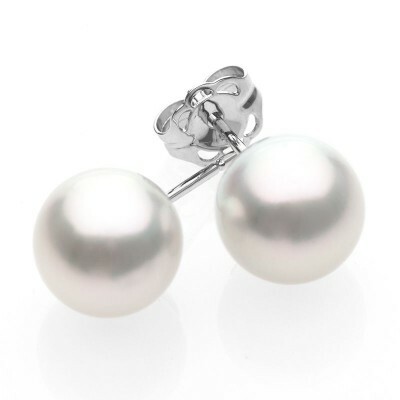 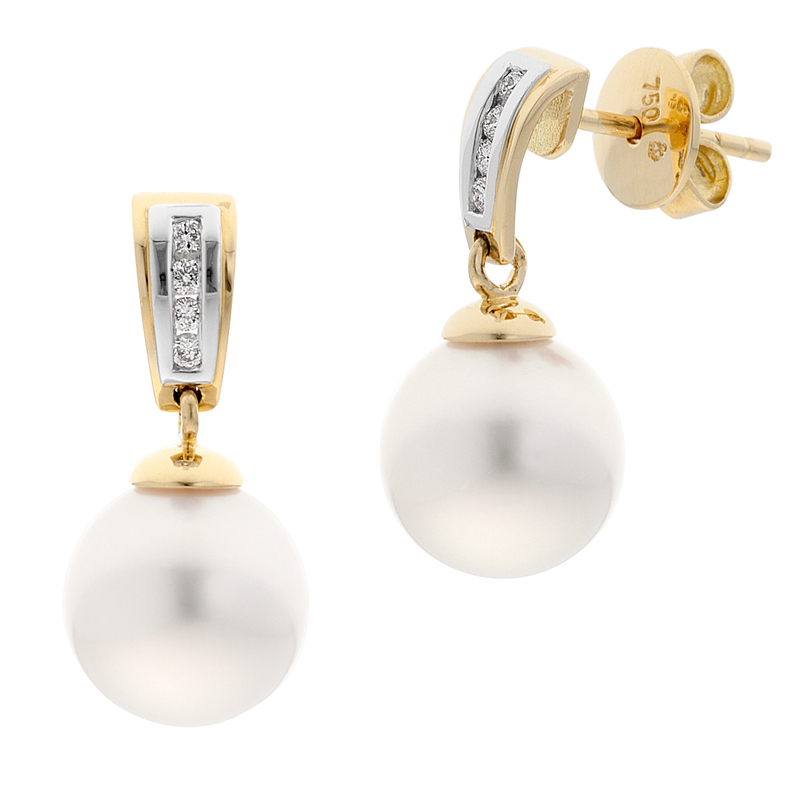 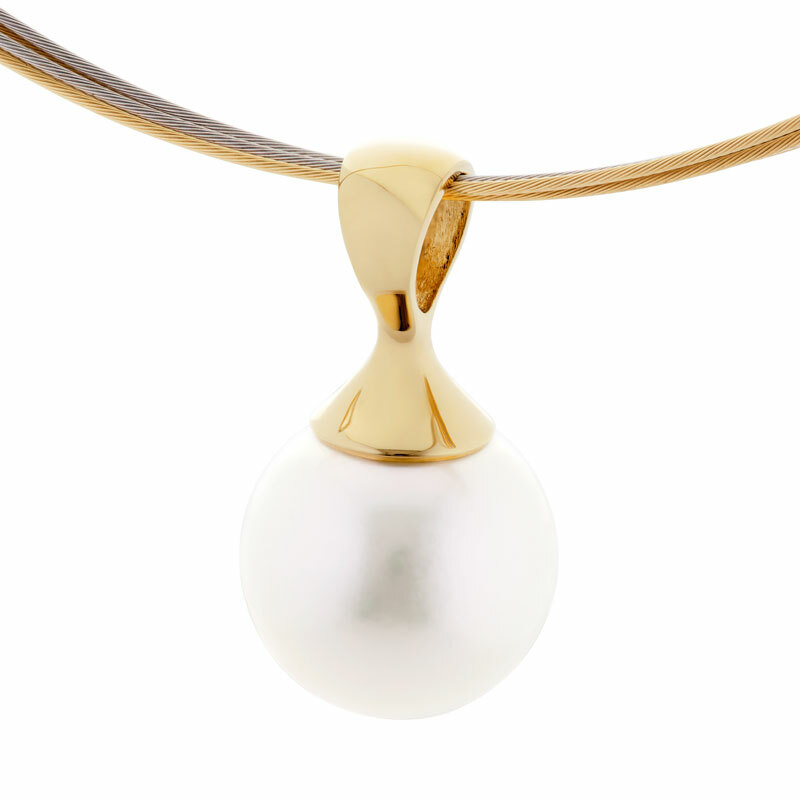 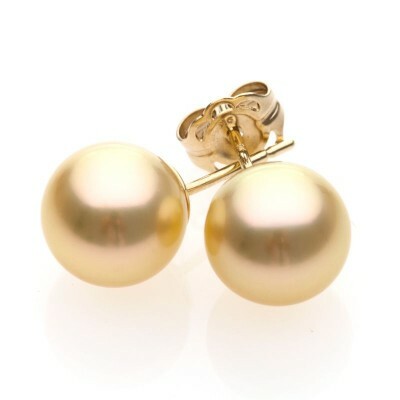 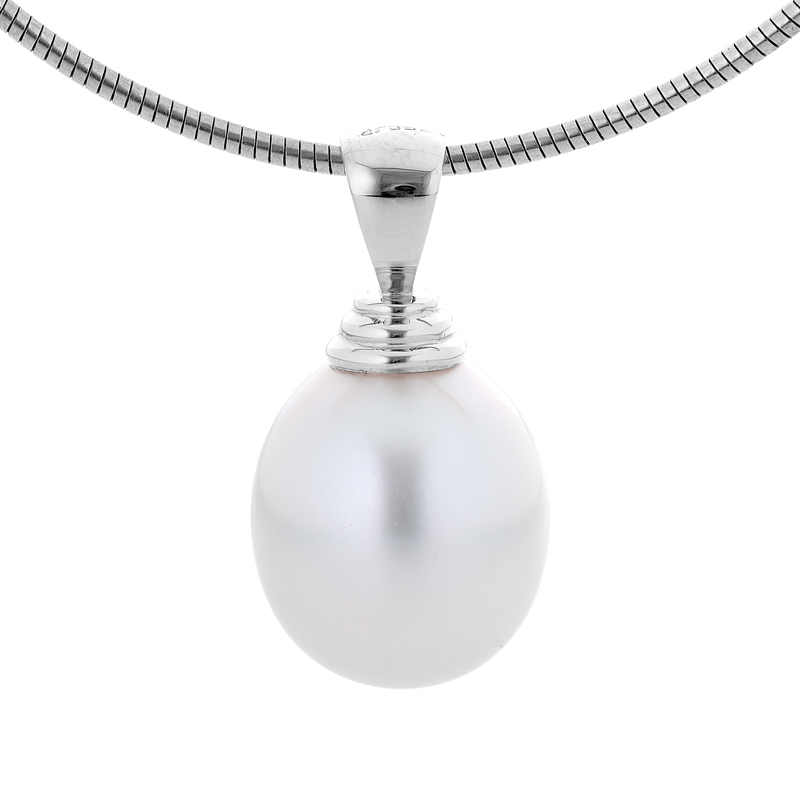 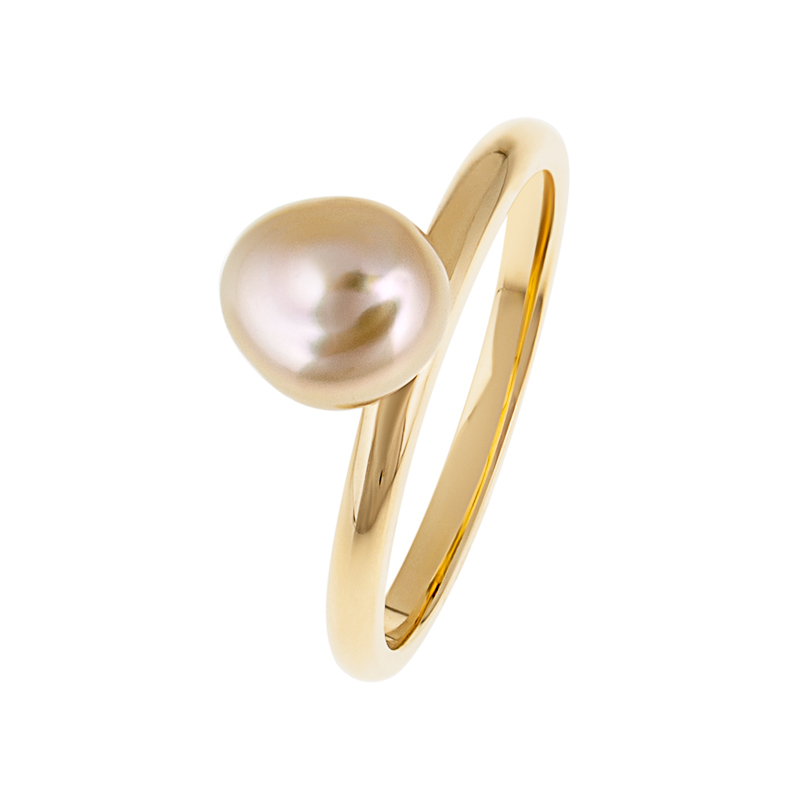 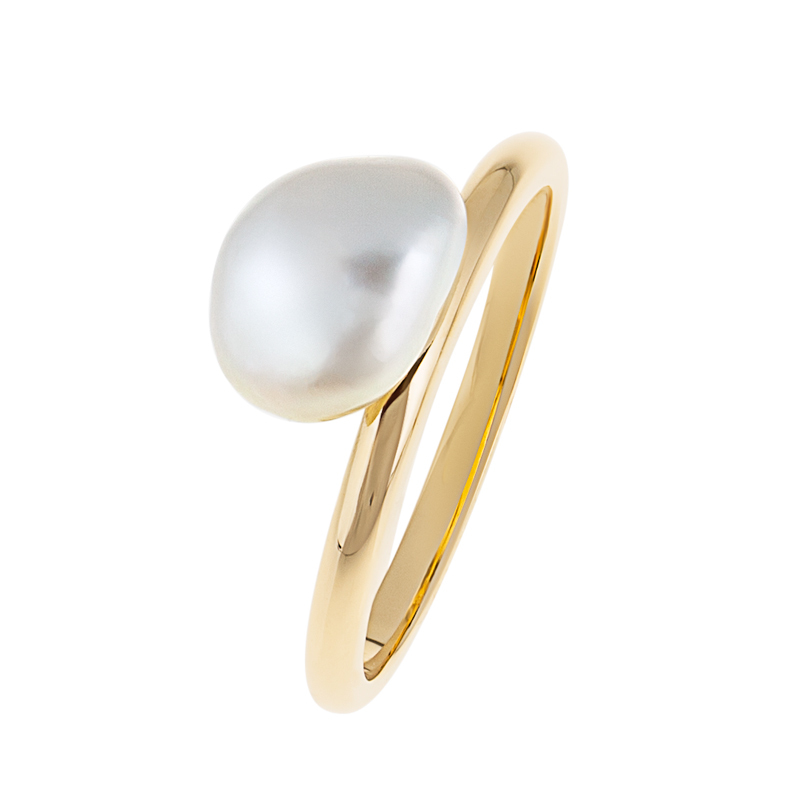 You’ll find stunning pearl earrings, pendants and rings that are perfect for everyday wear. 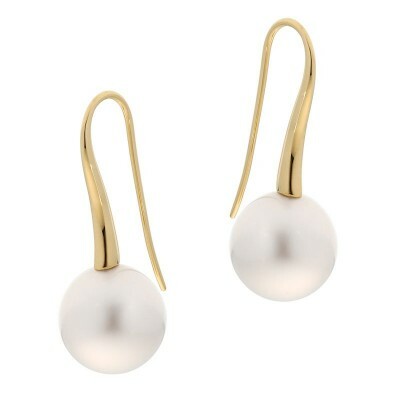 Whether you’re looking for pearl stud earrings or short drop earrings, petite rings or heavy banded rings, or a pendant in a certain shape or size, this collection has something for everyone and every budget. 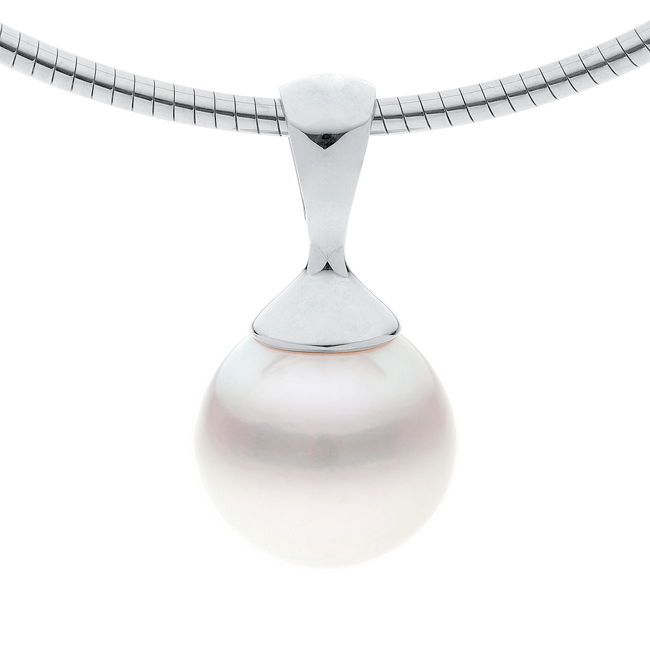 The power of simplicity is never to be underestimated, offering sophistication and elegance with a minimum of fuss.